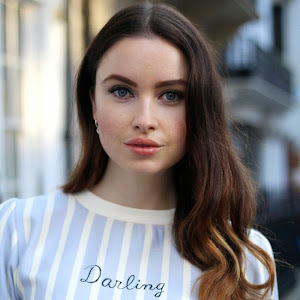 I'm very excited to introduce this lovely lady to you all, this interview has been long awaited after I stumbled across this very cool brand just after they launched in January last year. The only way to describe this is it's like Christmas every single month!!! 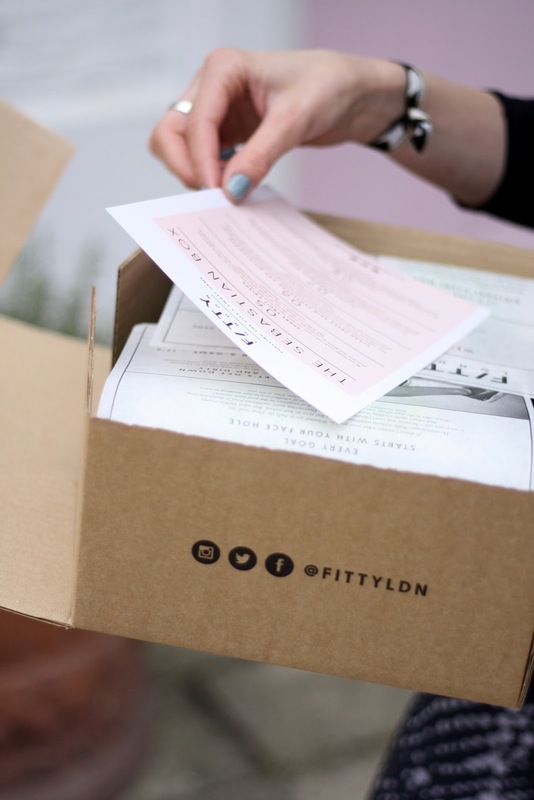 The boxes are filled with the best bits from new fitness brands, food and wellbeing. 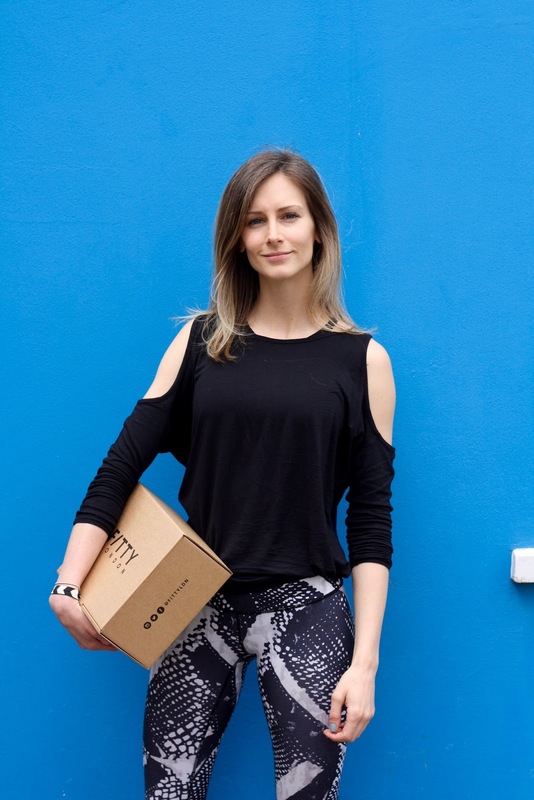 Laura thought up this wonderful idea when she was trying find a fitness food style hamper and realised there was nothing on the market, so started to create one herself. I simply adore this idea, it's the ultimate pressie either for a friend or yours truly!! 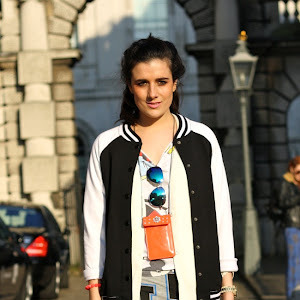 I caught up with Laura to find out how she started and where she sweats and eats in London. 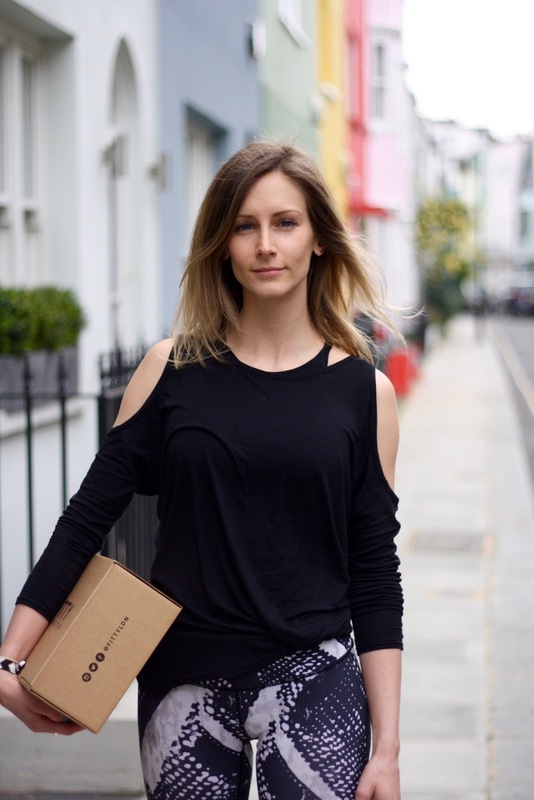 Why did you decide to start Fitty London and how did you come up with the idea? Well, I absolutely love fitness and nutrition – when I go into WholeFoods and health stores, I feel like a kid in a sweetshop. I have a friend that feels the same, and one day I was trying to find a fitness food hamper to send to her, and I realised it didn’t exist. So I thought ‘why don’t I create it?’. 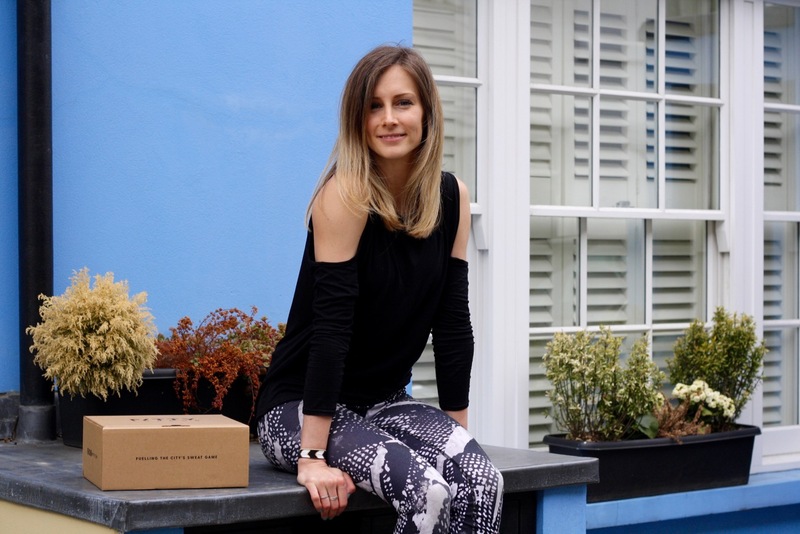 I developed the idea, and it turned into a monthly subscription box that brings together a selection of the latest nutritious foods, drinks and workout products – like a monthly box of motivation. And that’s how Fitty was born. What's been the best moment since starting the company and what collaborations do you have coming up? There have been so many amazing little moments it's hard to pinpoint one. Seeing Fitty boxes on the shelves in UN1T's gyms in London Bridge and Fulham was incredible, I guess that was the first time I actually took a step back and felt really proud. Even just hearing great feedback from a customer feels like an amazing moment and makes my week. We've got some really cool collaborations coming up, including a CrossFit gym and a spin studio which is super exciting. We've also recently become official partners of Reebok Spartan Race which is great, and we're about to create some awesome content around that. 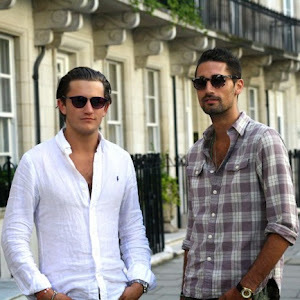 Where do you sweat, eat and shop in London? When it comes to sweating, my bread and butter is Fitness First, where I do a split weightlifting routine. Once a month I do a Lift The Movement workshop, which is an incredible calisthenics style class, and l'm just getting into gymnastics. I also dabble in classes at the boutiques across town, like UN1T, Barry's etc, which are great ways to catch up with friends and sneak in a bit of cardio. I'm a massive foodie, and right now my two favourite places are 26 Grains (how they can make grains taste so incredible is outright sorcery), Lima (Peruvian food is my achilles' heel), and Nando's (this will always be my staple – you can't go wrong with chicken, sweet potato and greens!). For shopping it's easy: Lululemon. RIP bank account. Straight away I have a Neat Nutrition protein shake (FYI I'm a chocolate flavour kinda girl), and then when I get home I re-feed with a big nutritious meal. It's so important to eat enough for your body to recover. If I've had a heavy session I'll take magnesium before I go to bed too, it's great for recovery – as is sleep! 1. Lululemon leggings...and sports bras...and tops. 2. My diary. I have no idea who I am or where I should be without it. 3. Mio Liquid Yoga Space Spray. It's the most incredible smelling blend of essential oils that instantly relaxes me (read: keeps me sane). I only discovered it recently, and I don't know what I did without it. 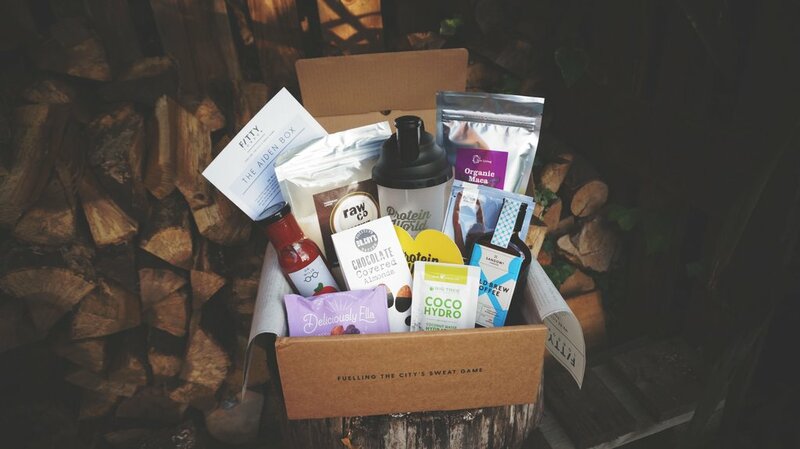 In fact, I loved it so much we featured it in a Fitty box! 4. My Vitamix. I use it at least once a day to make my bulletproof coffee. 5. I know friends aren't items, but for the purpose of this, they are. I love them. I love them so hard.